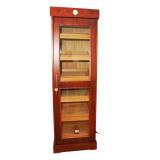 Huge 3000 Display cigar humidor. 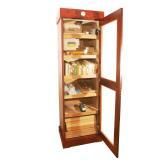 Made with wonderful rosewood with Kiln Dried Spanish cedar. 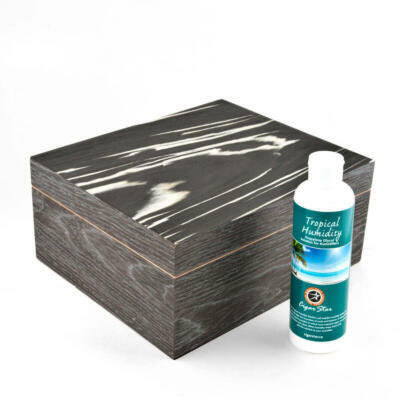 Comes with a Cigar Oasis XL Electronic humidifier. 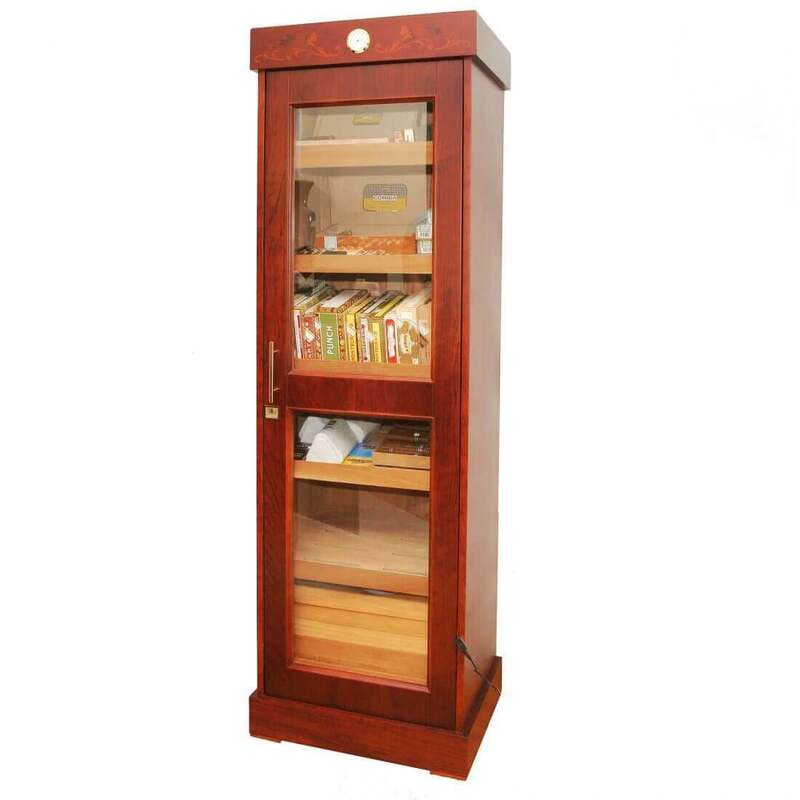 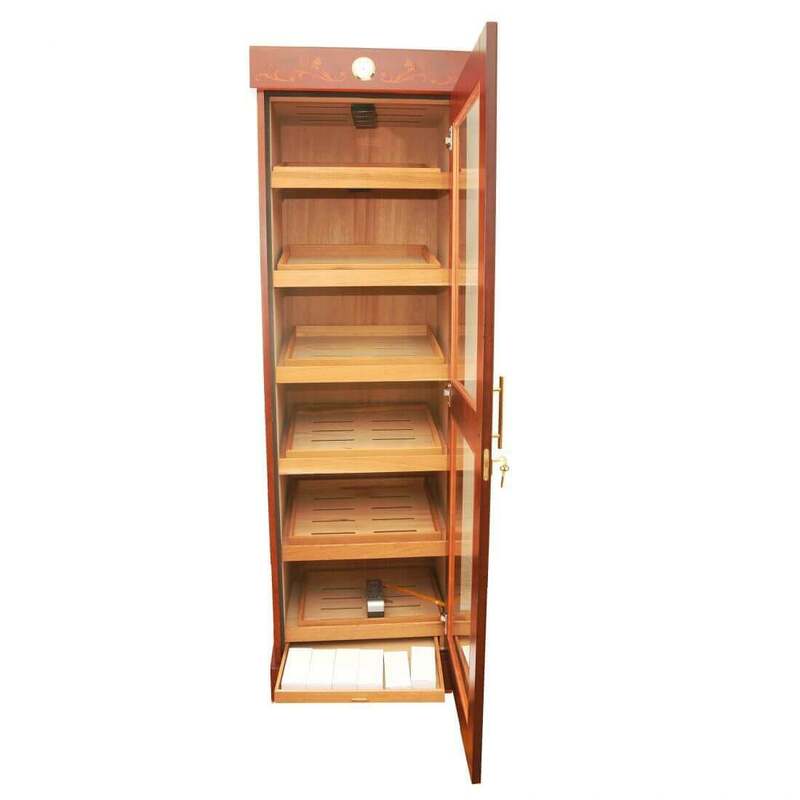 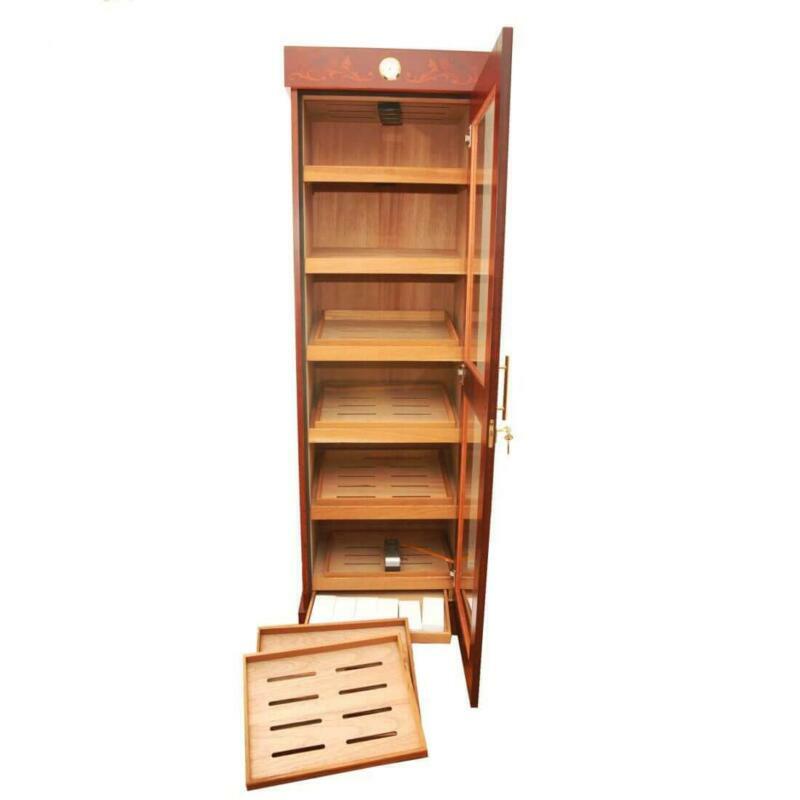 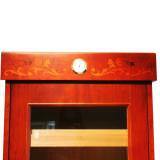 A humidor cabinet is for the true cigar lover. 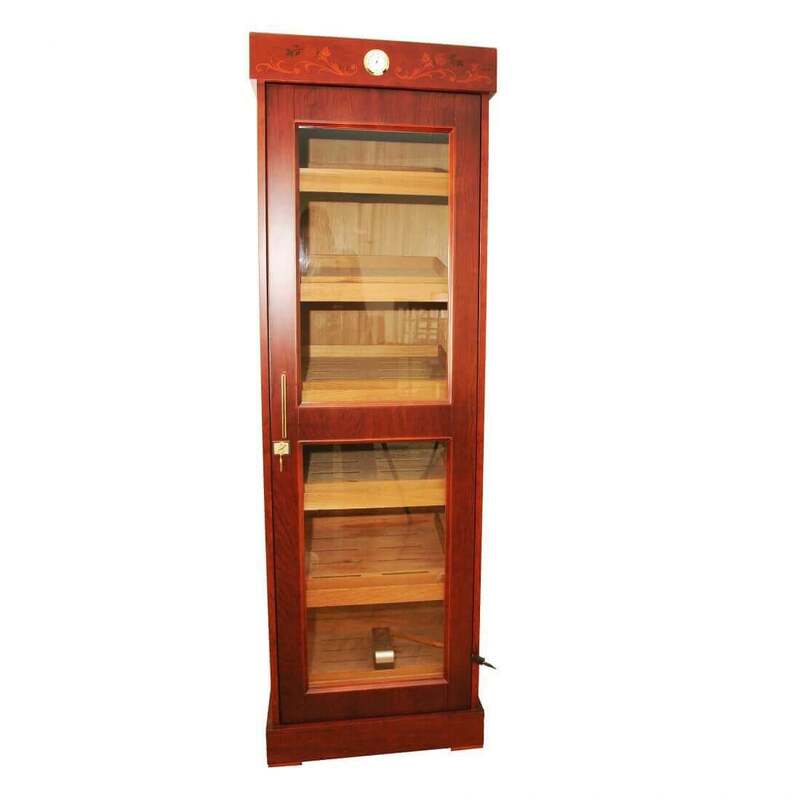 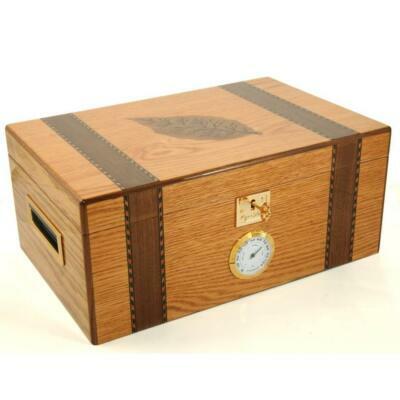 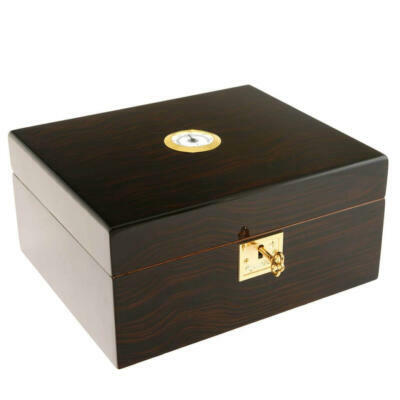 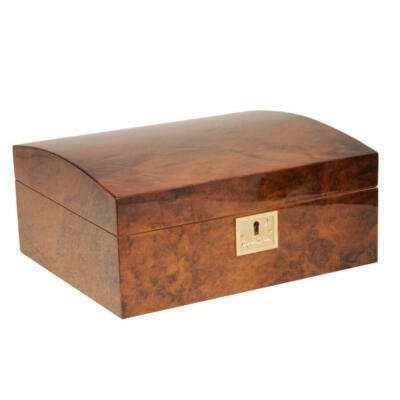 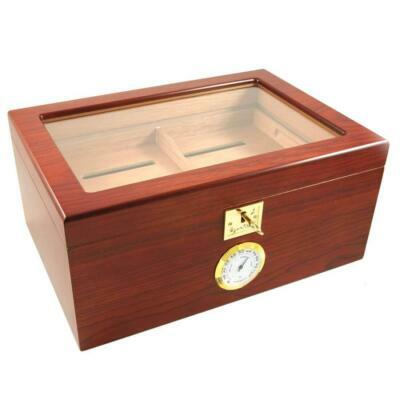 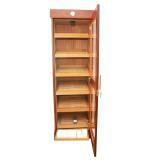 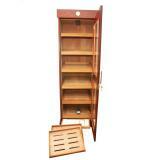 Cabinet cigar humidor allows one to keep their cigar collection in one place in the proper environment. 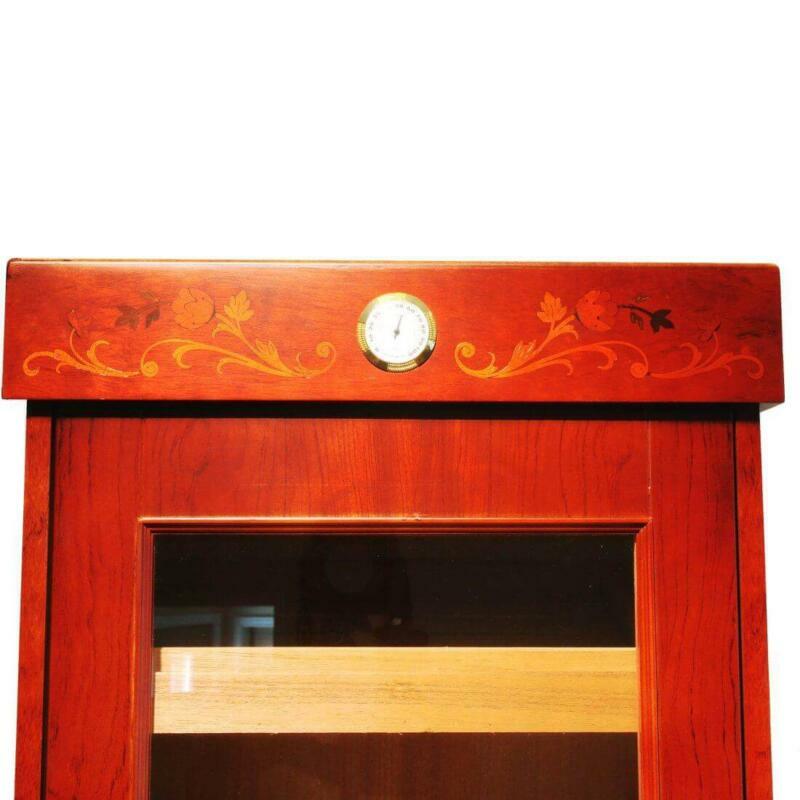 Hand crafted inlays on the top so you know it’s a Cigar Star Humidor. 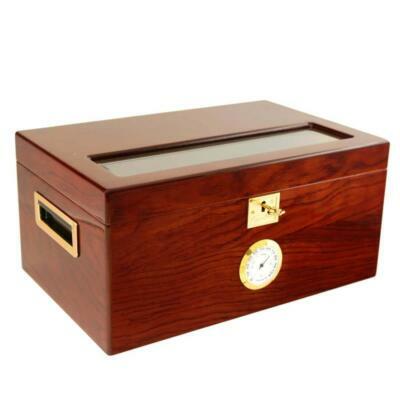 Cigar Oasis XL Electronic Humidifier with digital hygrometer INCLUDED!